ASE is the only specialized planning and design consulting firm in the U.S. that for over 20 years has focused solely on aviation fixed ground-support systems. 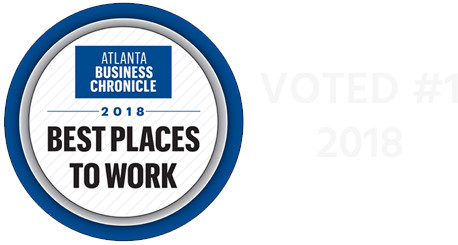 ABW is the largest and most experienced specialty airside construction firm in the U.S. We have the resources to manage, design, and build at any size airport nationwide. 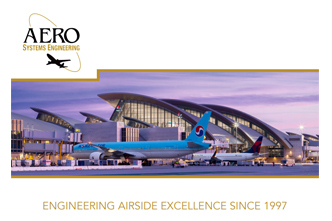 The AERO Group family of companies are comprised of AERO Systems Engineering (ASE) and AERO BridgeWorks (ABW). 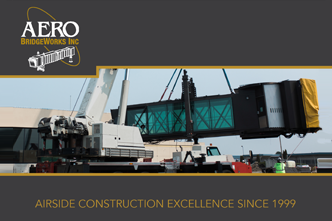 Together we deliver unparalleled engineering, design, construction and design-build services for advanced fixed ground-support gate systems and specialized airside projects. With offices located across the United States, the AERO Group systematically redefines the level of expertise for today’s gate operations and systems throughout the country. 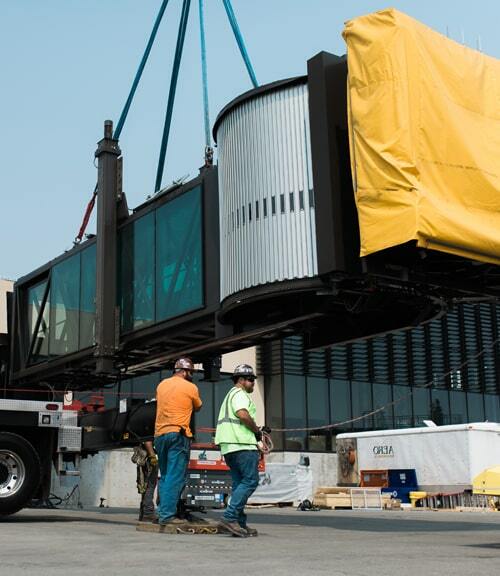 We have designed and/or built over 14,000 gate positions at hundreds of active airports nationwide, with projects at nearly every airport in the U.S. Our experience and proactive approach are what keep our complex aviation projects on time and within budget. Together, ASE and ABW provide clients with complete in-house design-build solutions for airports from coast-to-coast. © 2019 AERO GROUP. All rights reserved.